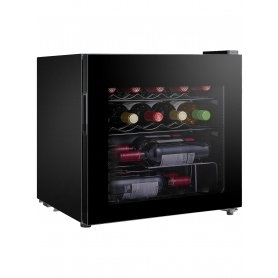 Transform your living space with this Lec DF48B Small Wine and Beer Fridge. 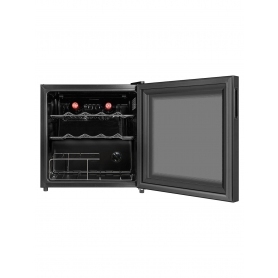 This small fridge is ideal for a table, countertop or beside your sofa. With space for up to 14 wine bottles, not only will it free up space in your fridge, it’s convenient and can be located almost anywhere in your home.